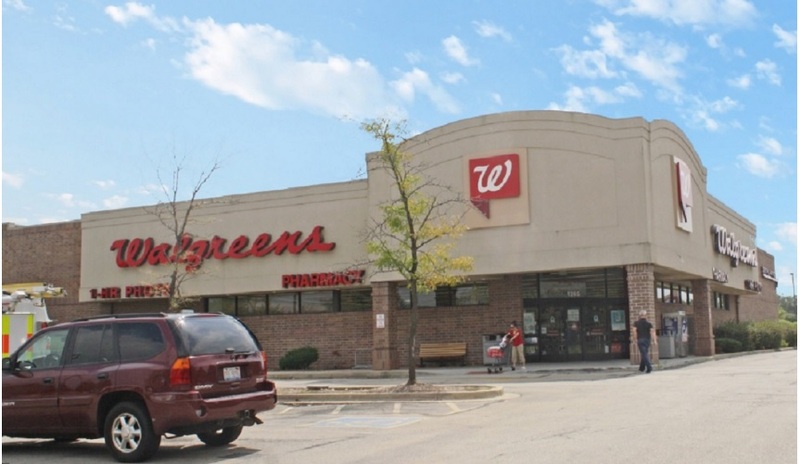 (Wilmette, IL- January 21, 2019) – (RealEstateRama) — The Boulder Group, a net leased investment brokerage firm, has completed the sale of a single tenant net leased Walgreens property located at 1295 Lily Cache Lane in Bolingbrook, Illinois for $4,385,000. 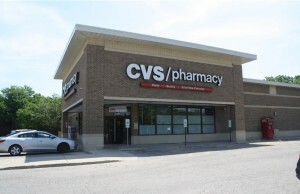 The 13,905 square foot Walgreens benefits from its hard corner location along Weber Road (25,200 VPD) which is a primary north-south thoroughfare. 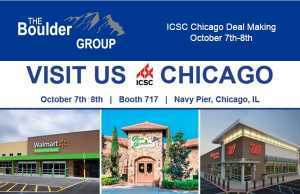 Retailers in the immediate area include Lowe’s, Aldi, Home Depot, Meijer, Target, Jewel-Osco, Best Buy and Ross Dress for Less. There are 210,813 people living within five miles of the property earning an average household income of $126,227. The property is located in a robust industrial market. The area is home to Ulta Beauty Headquarters, Weather Tech, Amazon Fulfillment and numerous other logistic facilities. Randy Blankstein and Jimmy Goodman of The Boulder Group represented the seller in the transaction; a Midwest based Real Estate Company. The buyer was a private investor in a 1031 tax exchange. The Walgreens lease expires July 31, 2028 and features eight 5-year renewal option periods. Walgreens is the largest drug retailing chain in the United States and has over 8,175 locations in the U.S.A. Walgreens is publicly traded on the New York Stock Exchange (WBA) with a market capitalization in excess of $73 billion. Both Walgreen Co. and Walgreens Boots Alliance, Inc. are investment grade rated each with a Standard & Poor’s rating of BBB.